Susan Wasley is vice president of Marketing and Communications, with broad oversight of ITC’s internal and external communications, marketing, advertising and public relations. In step with ITC’s division heads and business development team, she also manages ITC’s prequalification and proposal processes. 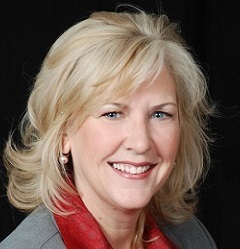 Susan has worked in revenue-impacting roles in telecom, engineering and construction for more than 20 years, first as Director of Marketing and Corporate Communications for BE&K, later acquired by KBR, then as Global Sales and Marketing Director for a CB&I company. 26 queries in 0.911 seconds.